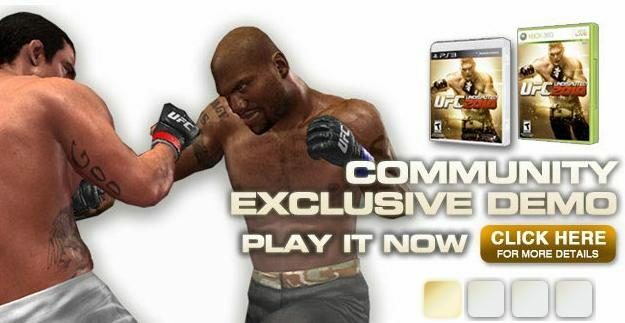 THQ released a new UFC Undisputed 2010 video featuring undefeated UFC Heavyweight Cain Velasquez and another featuring the new techniques in the game. 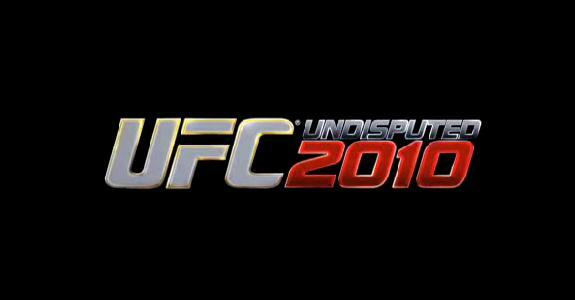 THQ has released a new tutorial video showcasing UFC Undisputed 2010's combat system. 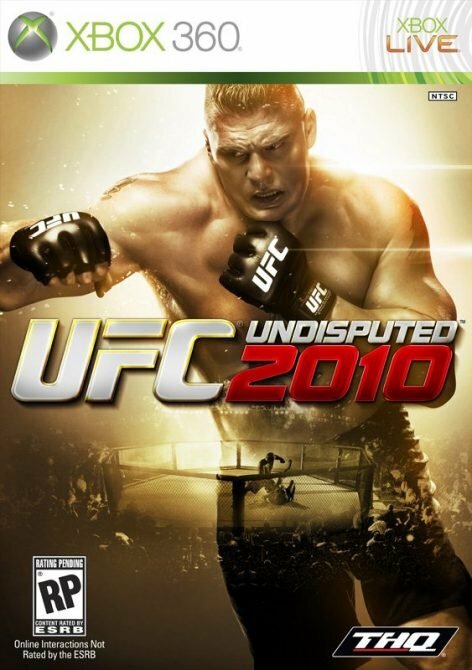 First Gameplay Details on UFC Undisputed 2010 Emerge!